Aftermarket Industries is an Australian manufacturer of surge tanks and fuel cells. They have been leading the way with total fueling solutions since 2008. The founder, Julian Austin, has a mechanical engineering degree from the University of Technology Sydney. AI has designed and built fuel systems for some of the most well-known race teams in the world. A few you might recognize are; Team Redbull & Mad Mike, Gas Motorsports, Croydon Racing, and CV racing. From World Time Attack to drag racing, turbo 4 cylinders and supercharged V8s, AI has your fuel solutions covered. AI’s most popular products are their surge tanks. A surge tank is a smaller reservoir, from 1 liter to 5+ liters, placed after the main fuel tank that prevents a disruption in fuel delivery by preventing fuel starvation. Most OEM fuel tanks do not have enough proper baffling, which can allow the fuel pump pickup to run dry under hard acceleration or cornering. One cannot make power without fuel, and one can easily run lean and hurt an engine from lack of fuel flow. It is absolutely critical to maintain fuel flow at all times. 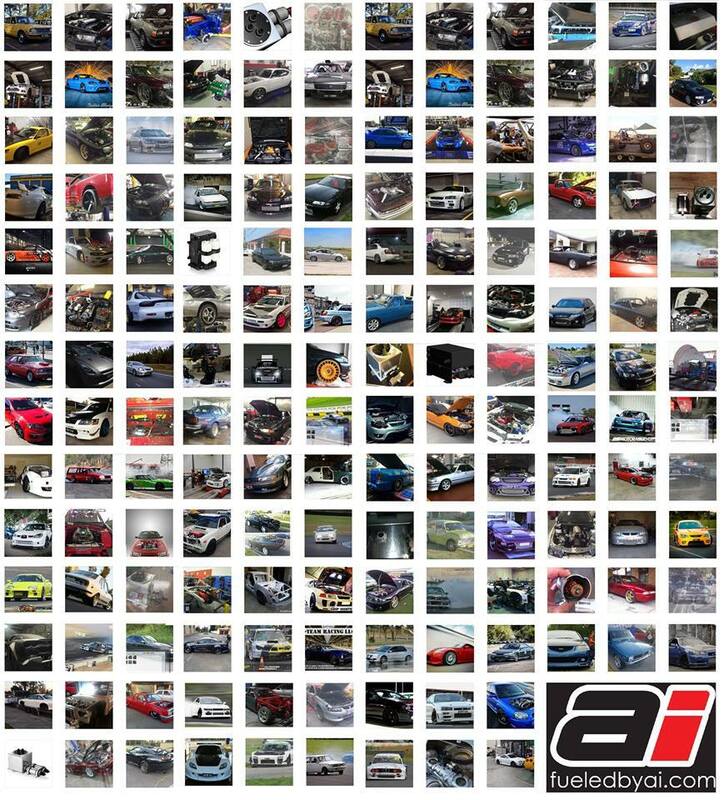 AI has encompassed a total 360 package with their fuel system parts. Every aspect is engineered to the highest level possible. 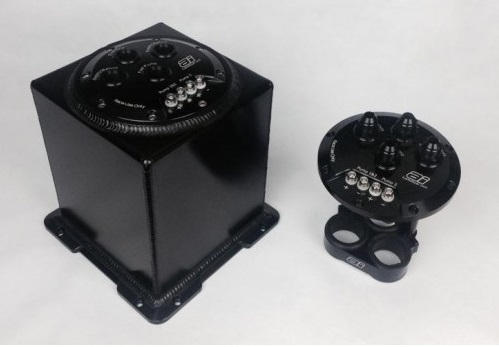 AI components are designed with CAD in house before manufacturing. It takes anywhere from 6 months to 2 years to develop, design, prototype and production test each product prior to release. Each unit can go through between 5 and 50 revisions before the units are available to the public. Take notice at the detail in which each part is built and how they are quite different than other brands on the market. There are viton inserts between the pumps and their brackets making them substantially quieter than other products on the market. If you have ever ridden in a car with a surge tank, or external pump you know how LOUD they can be. AI’s systems are extremely quiet. This is something often overlooked when it comes to the performance market. Component fatigue and structural integrity is another factor not overlooked. Not a single fuel related engine failure has ever been reported of an AI product. We all know how reliable a fuel system must be, and this is of the highest priority with AI components. 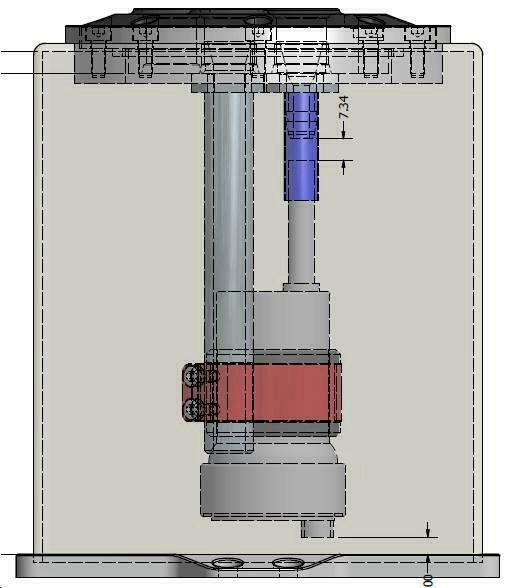 AI’s multiple fuel pump systems have internal check valves allowing staged operation of the pumps. This means less wear and tear, less heat soak, less noise, and a better range of fuel pressure adjustability at low demand. Furthermore, when running multiple pumps one does not need to run more than one feed line. There are integrated billet bulkheads inside their tanks. Dual or Triple pumps with multiple feed lines is not only expensive, but adds more failure points. 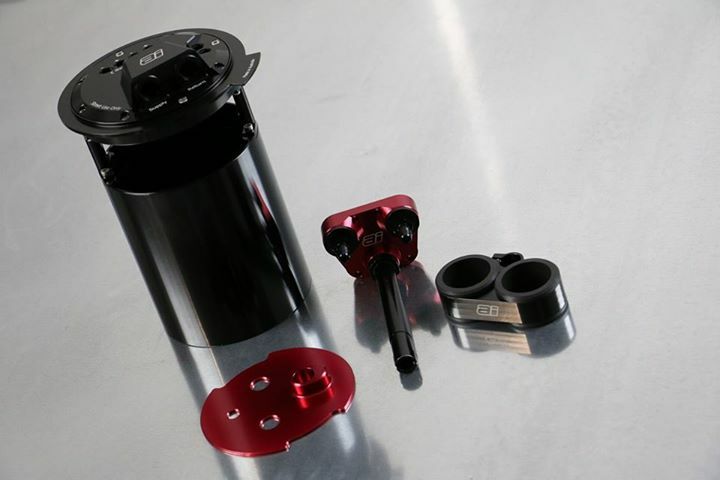 On the return side of things, there are functional tube inserts that are based on OEM fluid dynamic principles to deliver fuel to the base or inlet of the fuel pump. 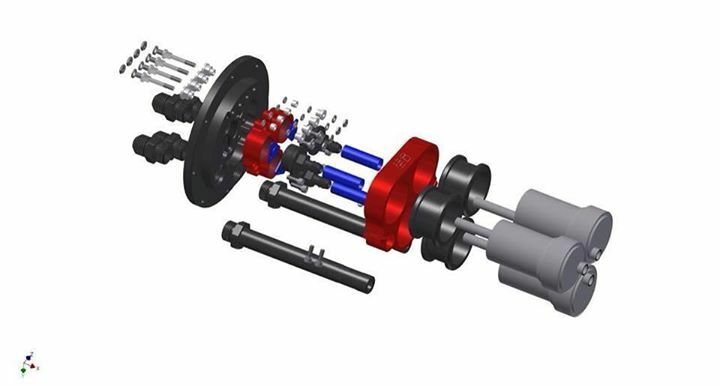 Properly engineered fuel components are only half the equation when it comes to building a fuel system for a modified car making between 2 and 10 times the factory power level. Every part matters in the fuel system from total pump volume to surge tank size, to return sizes and location. AI uses their wealth of information from over 13 years of helping build some of the fastest cars in Australian to ensure your complete fuel system is adequate in making power. AI delivers the total fuel solution by not only selling properly engineering fuel system components, but also giving you proper advice and tech support. Stay tuned for 2015 as some new game changing products are released and we team up with AfterMarket Industries as the sole distributor for United States!